Last night’s episode of 90210, “To Sext Or Not To Sext” featured a brand new song from OK Go, “I Want You So Bad,” which marked the first placement in an episode of a song from the forthcoming soundtrack. 90210 executive producer Rebecca Sinclair and music supervisor Scott Vener listened to dozens of submitted tracks before choosing the ones best suited for the show’s upcoming storylines. Soundtrack 90210 stands apart from television show soundtrack which merely compile a selection of songs that were heard in a series’ previous episodes. 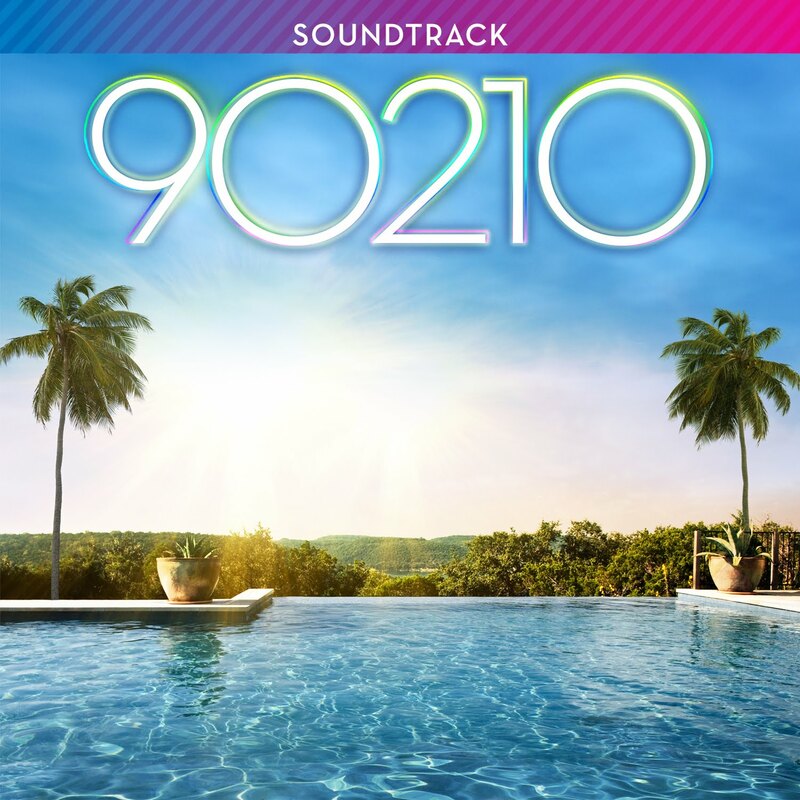 Instead, this collection features all brand new and previously unreleased tracks that will be integrated into upcoming episodes and make Soundtrack 90210 a true representation of the show’s music sensibilities throughout the current season.